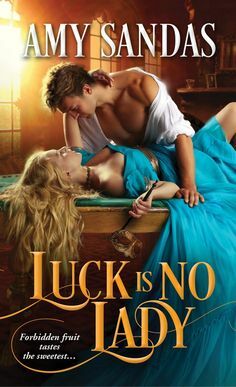 I have been in love with this series and I just can’t seem to stop listening to these books and I have to say that our delightful narrator…Justine Eyre is one of my favorites when listening to an audiobook. And she really has made this world come alive especially as we delve into this world of archangels, vampires, dangers and the battle of good vs evil. We see the intricate layers as we pick up each book and we see this in Archangel’s Viper. Now I would like to mention that this is not my favorite book of the series and maybe I wasn’t in the mood for the level of angst that comes into play here but I did enjoy this story quite a bit and the unexpected twists that comes your way in the story. Archangel’s Viper is a story that brings together two people that have a love/hate relationship. The heroine had some issues and is trying to become stronger and more capable but she did suffer abuse from a archangel in the past and is now a vampire and Viper is quite older than she is. But they are forced to work together when someone had put a hit on her and now they team up together and soon sparks and passions fly between them. In this book we see how much they truly care and respect for each other once they get past their own judgments and misunderstandings about each other. I did admire the slow build in their relationship and their interaction were so much fun to listen to. Nalini Singh did a great job in writing this love/angsts romance that will give you lots of laughs and fun times. And we see more depths to other characters like Dimitri which was quite fun too.